In a follow up to our earlier article, the planning application fee increase regulations were made into law on 20 December 2017, which means that they come into force on 17 January 2018. The fee for a single dwelling will rise from £385 to £462. 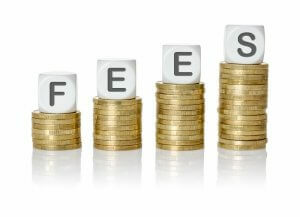 Upper thresholds on fees will also rise. The maximum fee for a residential scheme is currently £250,000. This will rise to £300,000. It should be noted that any application that isn’t validated before 17 January 2018 will be subject to the new fees. We will be advising clients of relevant fees for pending applications in due course.